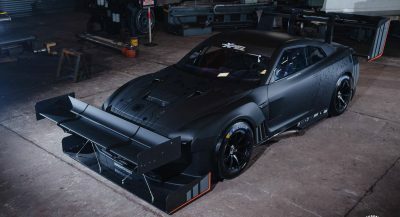 The SLS Electric Drive failed to win over buyers, but the company hasn’t given up on the idea of an electric sports car. Merc is currently promoting the GT R, but we doubt it can hold a candle to the, now defunct, SLS Black Series. Things didn’t turn out as expected for the owner of this Mercedes-Benz SLS AMG. This LeMans Red 2012 Mercedes SLS AMG Roadster has just 10,700 miles on the clock. Mercedes SLS AMG Electric Drive Makes A Surprising Return, Is An AMG GT EV In The Works?